If you're looking for a short drink that is light on the alcohol and high on the fruity flavor, then the Japanese Slipper is one that you will want to try. 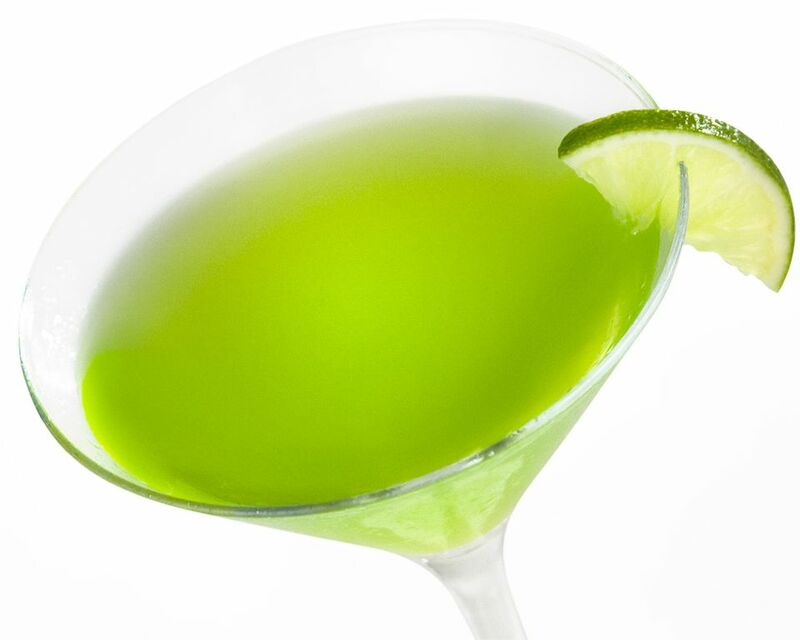 It's very simple, mix equal parts of Midori, Cointreau, and lemon juice, shake it, and strain. In less than three minutes you will have a flirty, fruit-filled green cocktail that is perfect for spring, summer, beach parties, or anytime you want a short, fruity drink. Pour the ingredients into a cocktail shaker with ice. Garnish with a slice of honeydew melon. How Will You Take Your Cosmopolitan Dry or Sweet?